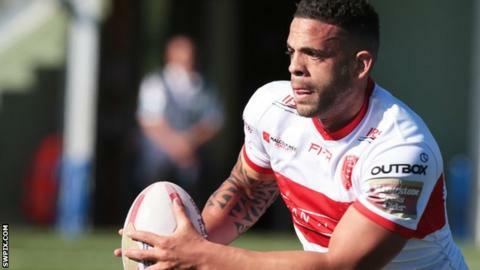 Castleford Tigers have signed former Hull KR forward Kevin Larroyer on a one-year deal. The 27-year-old was a free agent after leaving the Robins following their relegation from Super League last season. The France international has been immediately loaned to Championship side Bradford Bulls to gain match fitness. "I'm absolutely delighted to sign for Castleford. To be part of this club is an honour," Larroyer said.